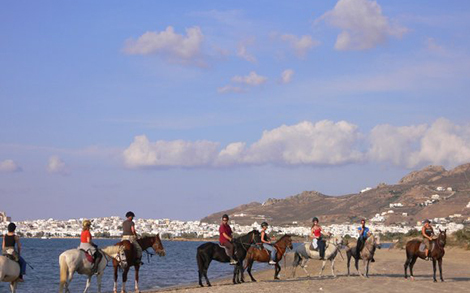 Whether you are a complete beginner, an experienced rider or someone that just wants to get back in the saddle again, Naxos Horse Riding is the place to start. 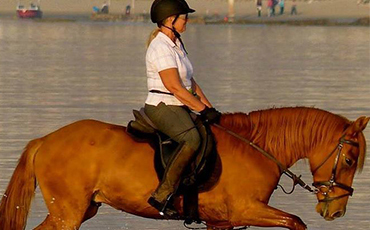 Depending on your experience, lessons can take place within the Centre's indoor arena. We have a number of riding programs focussing on young riders. They are a great way to spend a few hours on the weekend for your horse-loving child. 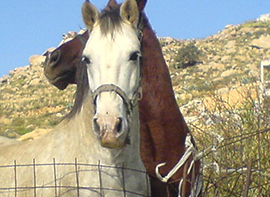 We teach children how to take care of horses as well as providing group riding lesson. In addition to building up each child’s riding skill and horse knowledge they also have lots of fun! 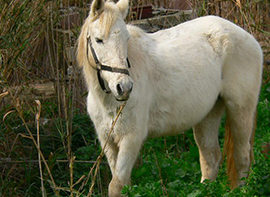 we are reaching out to horse lovers who want more from a stables than just a riding lesson. 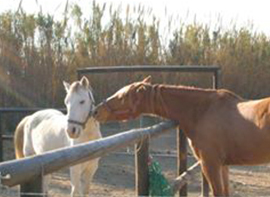 We offer you the opportunity to build a relationship with our horses. Whether you’re an adult or child, a beginner or more advanced, we can help you build your experience and believe that working with horses is one of life’s best experiences. 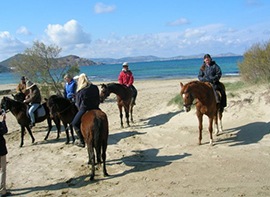 All Naxos Horse Riding coaches are professionally qualified and experienced that will teach you what you’d like to know in a way that’s fun and reassuring. 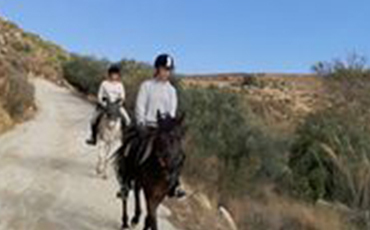 Horseback riding is a sport that's both challenging and wonderfully rewarding. If you're passionate about riding and want to improve, we are here to help you. Stay positive - you will have bad days, and good days, but the good will weigh out the bad! Try to ride as many different horses as you can. 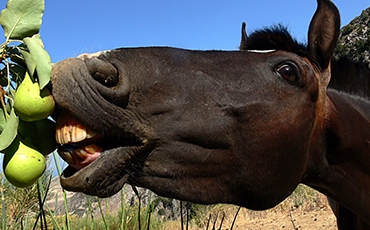 Like people, every horse has a different personality - some are lazy and bombproof, and some are energetic and nervous. 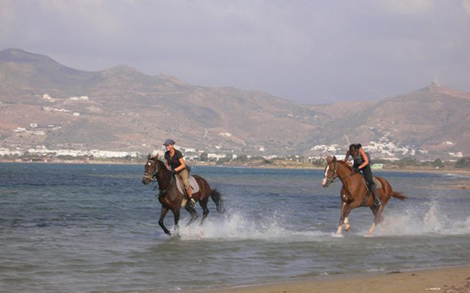 Riding different horses will help you improve your confidence and control.